There are few experiences for women more frustrating than trying on jeans. Well, maybe trying on bikinis. But the search for that perfect pair of denim does not have to be an epic struggle. 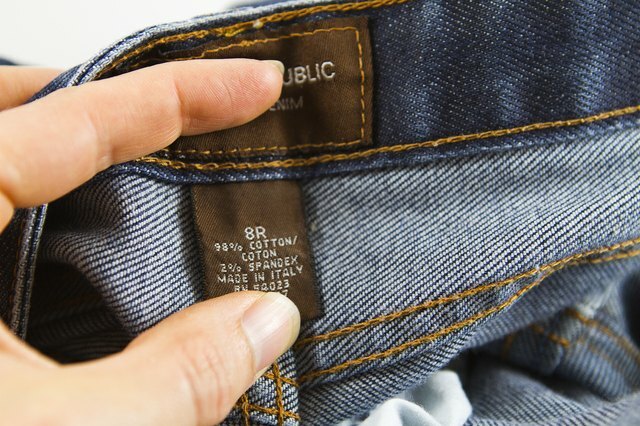 There are different sizing systems for jeans depending on what store and what country you&#039;re shopping in. Knowing your size before you set out will help you navigate clothing racks and find those perfect pants. Of course, you&#039;ll still have to try them on before you buy them, just to be sure. Measure your waist. 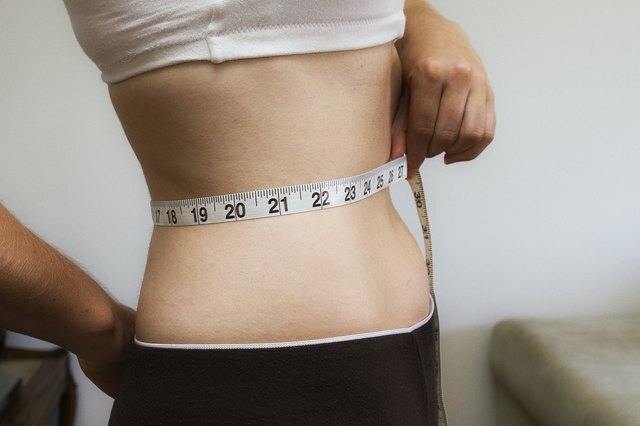 Wrap the measuring tape around the narrowest part of your waist, which for most women is at the belly button. Measure your hips. 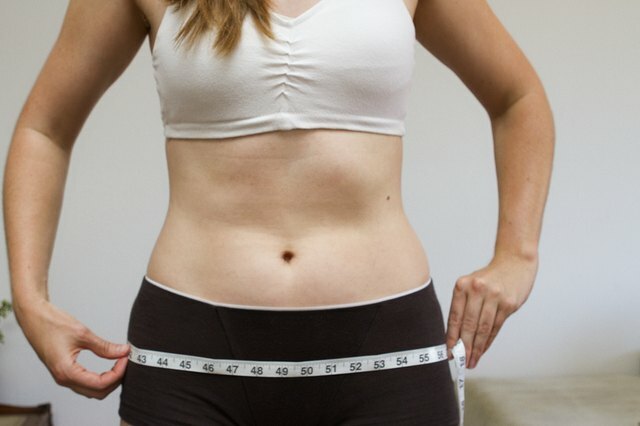 Wrap the measuring tape around the widest part of your hips. Measure your inseam. This measurement goes from the crotch to the bottom of your leg. It may be easier to measure this on a pair of jeans you know already fit you, instead of trying to measure yourself. Compare your measurements to a sizing chart. For example, a woman with a 28-inch waist and 39-inch hips would likely be a "medium" or a size 8 in the US. Sizes go up in about 2-inch increments, so if an extra-small or a size 2 fits a woman with a 24-inch waist, then an extra-large or a size 18 fits a woman with a 34-inch waist. Shop. 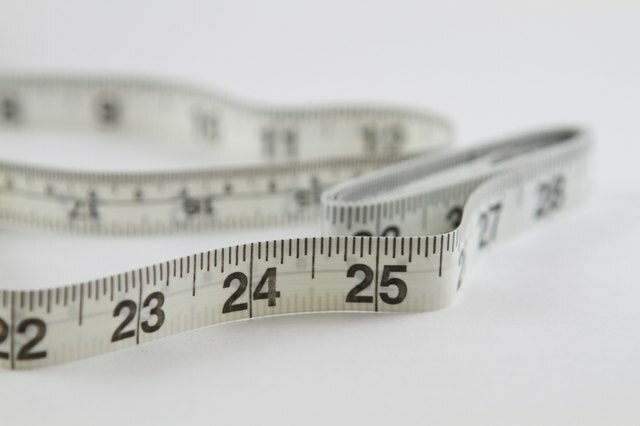 If you are normally a size 6 and are standing in front of a rack of jeans with sizes listed in inches, remember your waist measurement, or know that a standard size 6 is about a 27-inch waist. If the sizes are listed in pants sizes, just take your waist measurement and come up with your pants size from a sizing chart. Try the jeans on. 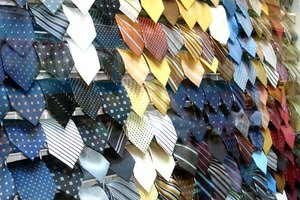 No matter how perfectly you have measured yourself and studied your sizing chart, every manufacturer makes sizes slightly differently, so there is no guarantee the same size will fit in each store. Many modern jean styles tend to be "low rise" and fit well below the natural waist. The inseam on a low rise jean will be two to four inches less than your natural inseam. And there will be a difference in rise between the front and the back of the jean to ensure coverage in the seat. The inseam size is often indicated on the jeans&#039; tag in inches, but if not, you&#039;ll just have to try the pair on to make sure they fit your inseam. 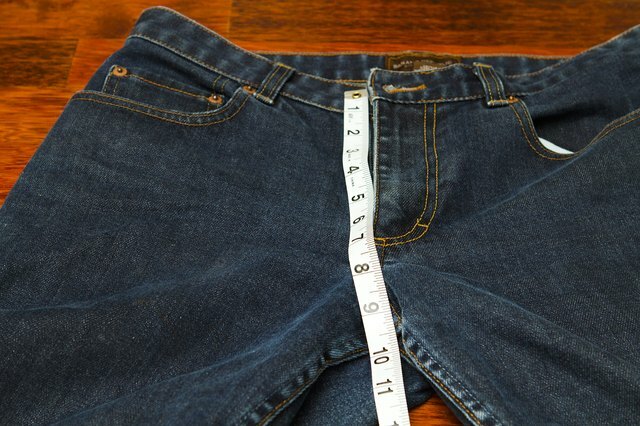 Some jeans may have a slightly different tagged waist size than the actual waist. This is often to eliminate half inches in sizing. Going a half-inch lower than your actual size is good if you want slim-fitting jeans, as it will give the denim a bit of room to stretch after wearing and washing. 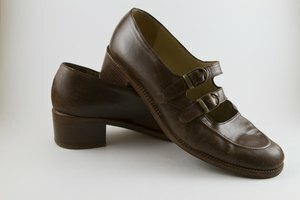 Going a half-inch up will give you a roomier fit. Cynthia Vukets is a Canadian journalist who has been writing since 2004. Having worked in print and television in Canada, Rwanda and Kenya, her writing has appeared in publications such as "The Daily Nation," "The Times & Transcript" and "The New Times." Vukets has a Bachelor of Arts in journalism from Carleton University.